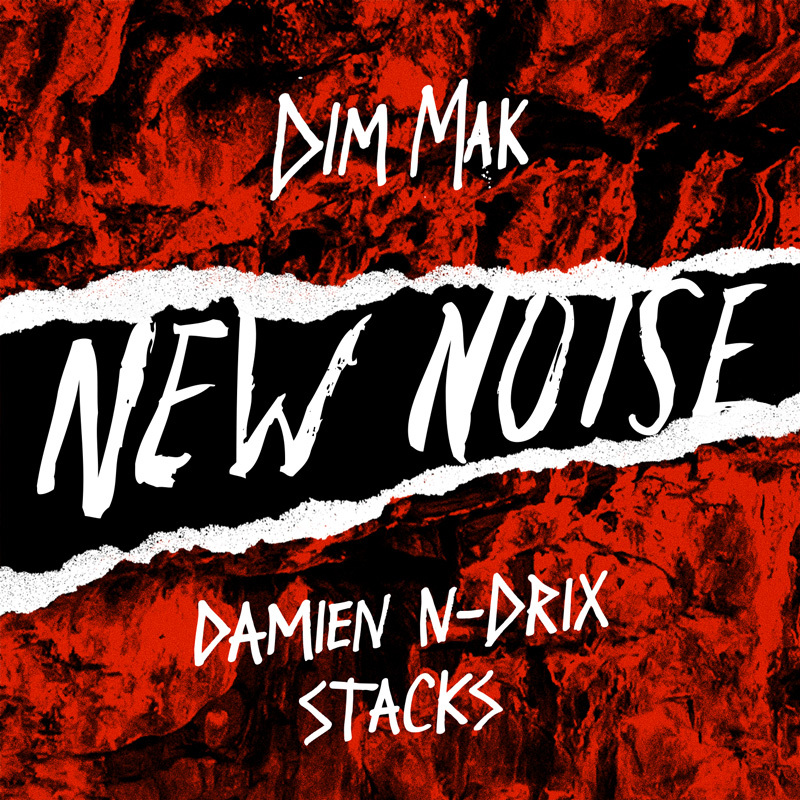 New Noise is Dim Mak’s free download platform that focuses on new, cutting edge sounds from burgeoning artists across the genre spectrum. Check out the playlist below every other Tuesday for the latest release. French producer Damien N-Drix is featuring “Stacks” on here.